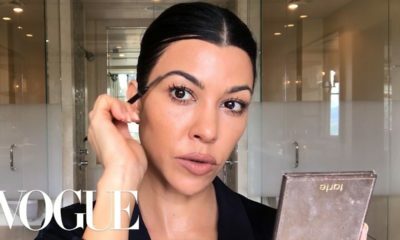 Kourtney Kardashian in an Instagram post on Wednesday night, gave a visual representation of co-parenting. In the photo, she is seen lying on the bed with her and father of her children ex Scott Disick sitting on the edge of the bed with their daughter Penelope on his lap as they looked at a phone together. “Coparenting,” she captioned the post.